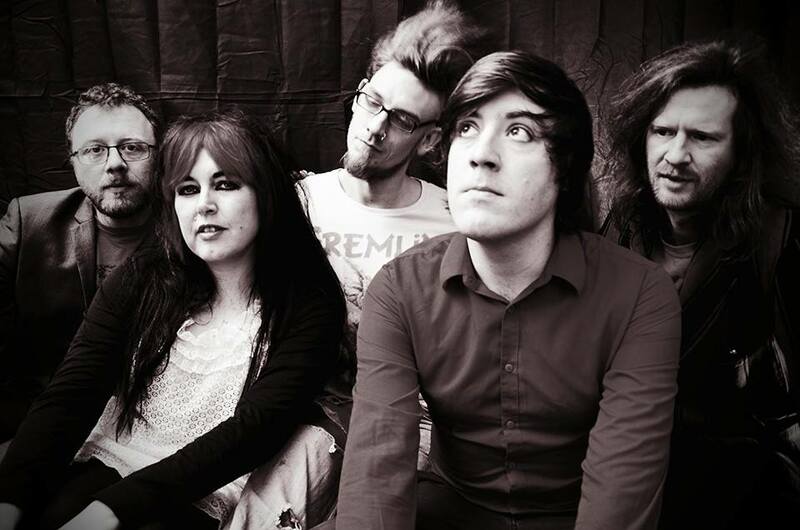 Sheffield based rock outfit Firesuite is an ongoing musical venture, driven by a mission to create music that’s both loud and affecting. Sometimes loud and sometimes quiet, Edge of the Earth definitely leans to the latter in a gentle spacy jam laced with ethereal, melodic vocals with the added embellishment of strings. It’s the first taste of an impending release entitled Outlive Your Body, after a mainstay of praise for You’re An Ocean Deep, My Brother, the band’s debut album back in 2011 and the follow up EP Red World in 2012. For a small taste of what that sometimes loud sound might be like from Firesuite, check out Amity.